This is an exclusive training for WellSpan Philhaven. 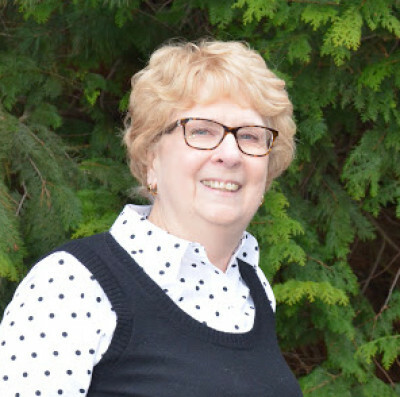 Nancy Milliron has worked in the addictions field for more than 30 years in a variety of positions from prevention to treatment to administration. These opportunities provide her with extensive knowledge and experience in the substance use disorder field which she brings to her trainings. Nancy, with a Masters Degree in Counseling, is a Certified Alcohol and Drug Counselor, a Licensed Professional Counselor (retired), a Certified Case Management Supervisor, and a Certificate in Problem Gambling, has had the opportunity to be an adjunct faculty member at both Penn State Fayette and California University of PA where she taught on the undergraduate and graduate levels. For more than 20 years, in addition to full time employment in the substance use disorder field, she has been an educator and trainer for addictions professionals with the Pennsylvania Department of Drug and Alcohol Programs and, more recently, the Council on Compulsive Gambling in PA. She actively consults with managed care organizations with a specific focus on the clinical and administrative programs.